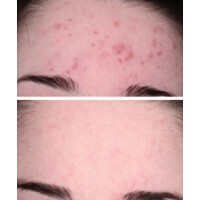 Tired of waking up and needing to cover up your pimples? 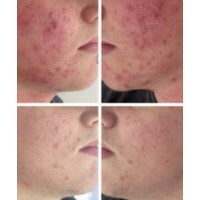 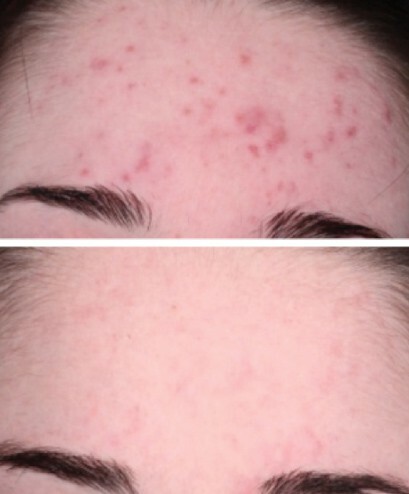 Want to clear your breakouts permanently without taking any harsh medication? 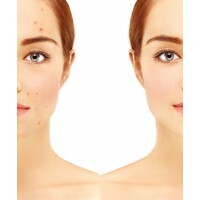 Clearskincare Clinics has the affordable, easily accessible solution to those looking for permanently breakout free skin. 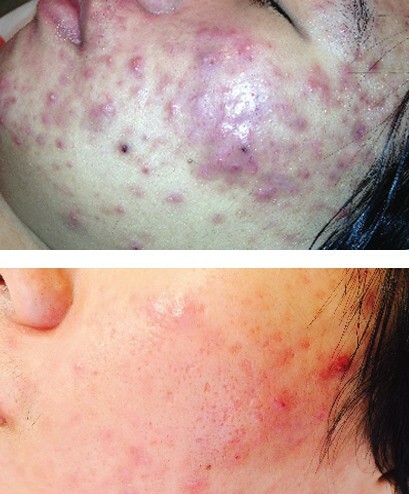 Try this treatment for free (valued over $300) by calling 1300 442 632 today. 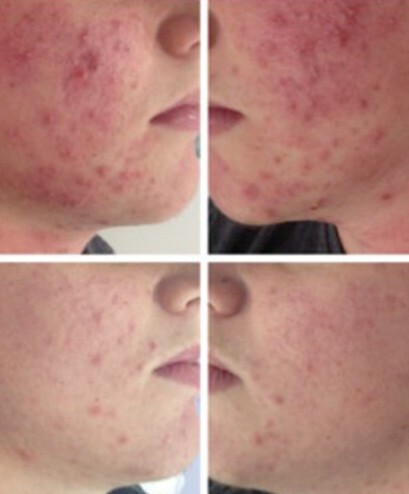 Dr McCaffery’s SGA is exclusive to Clearskincare Clinics and is the first and only drug free treatment that gets rid of your acne for good, boasting a 95% success rate. 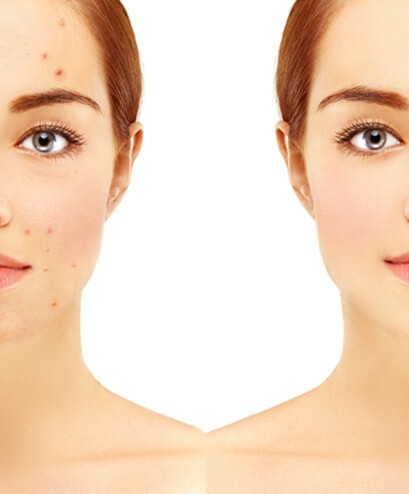 Dr McCaffery’s clinics are Australia's renowned Acne and Anti-Aging Experts, with over 35 locations, 18- years experience and over 100,000 clients to prove it.